Perry Comer. Dead Man’s Clothes. United States: CreateSpace, 2012. In the winter of 1864-65 Wilmington, North Carolina was the last open Confederate port on the Atlantic Coast and as such it was an important lifeline for the Confederacy. Wilmington was protected by a huge earthwork fort eighteen miles downstream, Fort Fisher. Every man in the fort knew that it was only a matter of time before the Union launched a coordinated attack on the fort and that the attack would involve the massing war ships of the Union navy and a sizable landing force of veteran fighters. It isn’t hard to imagine how the men in the fort felt as they anticipated the battle of their lives. But what would others at the fort–civilians–be thinking? Dead Man’s Clothes attempts to answer that by imagining how the battle would have been experienced by three boys, Willie, Jeremy, and Tom. The boys are orphans who have attached themselves to the Confederate encampment at the fort. By performing personal chores for the soldiers, begging, and scrounging leftover food, clothes, and provisions, the boys attempt to stay alive in that cold winter. Their survival is as precarious as their loyalty to each other is strong. Knowing that a great battle is coming, Willie has made a hideout for himself and his friends. But how successful can a boy be in anticipating the chaos and horrors of a naval bombardment and a massive invasion? Dead Man’s Clothes provides readers with an interesting perspective on a well known battle. Robert Heffner. 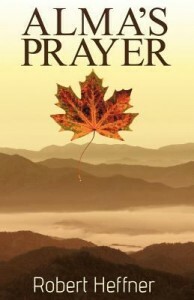 Alma’s Prayer. Indianapolis, IN: Dog Ear Publishing, 2012. Now that we’re in the sesquicentennial of the Civil War, we’re being treated to movies, websites, and articles about the politics and battles of that sad war. 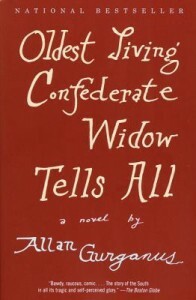 But all wars have a home front, and the Civil War home front is the setting for Alma’s Prayer. Alma is Alma Hawkins, a widow living the the mountains of western North Carolina. 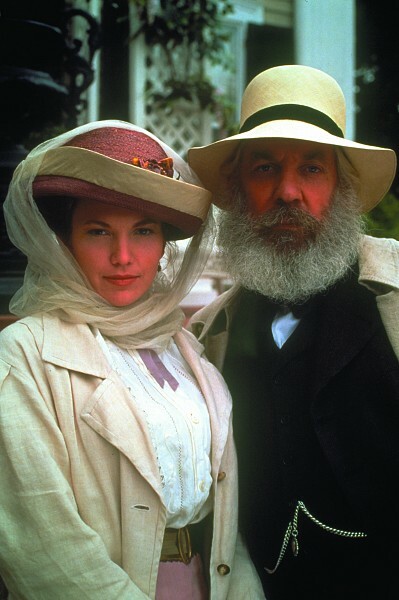 Despite Alma’s pleas, her oldest son, Virgil, left their mountain farm to join the Confederate army. Virgil volunteered for a six month enlistment, but as the novel opens CSA President Jefferson Davis has just signed a new conscription act which calls all men eighteen and over into service and cancels all discharges. Virgil’s letter telling his family that he’s not coming home reaches them shortly after his wife Jenny announces her pregnancy and Virgil’s brother, Luke, discovers the violence inflicted on a neighboring family whose husband deserted the army. Luke’s concern for his mother and sister-in-law compels him to visit Virgil’s camp to ask him to come home. Soon both brothers are on the run from the very posse who so brutally dealt with their neighbors. 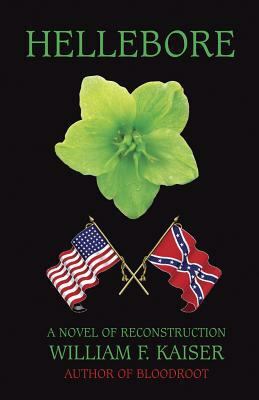 This crisply-written novel covers some of the same literal and figurative territory as Charles Frazier’s Cold Mountain. It is a timely reminder that in wartime sacrifice, fear, cruelty, and bravery are not confined to the battlefield. William F. Kaiser. Hellebore. Vilas, NC: Canterbury House Publishing, 2011. In this rousing sequel to Bloodroot, the Civil War has ended and peace has been declared. Billy Jack Truehill and his wife Elvira May have retired to a small farm deep in the high mountains of fictional Afton County, North Carolina. 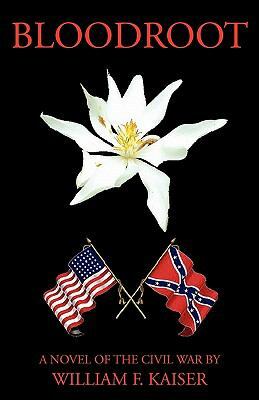 But while peace may be the official state of the once more United States, life is far from peaceful in a North Carolina undergoing Reconstruction. Billy Jack must face raiders from both the former Union and Confederate armies, an ongoing feud with the treacherous McBigger clan who killed his parents, and the willful ways of his own wife, who insists that in order to be a true husband, Billy Jack must always stay by her side. Unfortunately for Billy Jack, veteran of two armies and a seasoned hunter and tracker, the pastoral tranquility of farming is not very exciting. He longs to once more take to the Blue Ridge as the wild, fierce mountain man he knows himself to be at heart. But soon he’ll have all the excitement he can stand, as a terrible new power known as the Ku Klux Klan begins to rise and wreak havoc on an already destitute community. Billy Jack must once again take up arms to defend his life, his family, and what he knows to be right. Sharyn McCrumb. The Ballad of Tom Dooley. New York: Thomas Dunne Books, 2011. If you grew up in the Appalachians of western North Carolina, chances are you’ve heard the tale of Tom Dooley at least once. 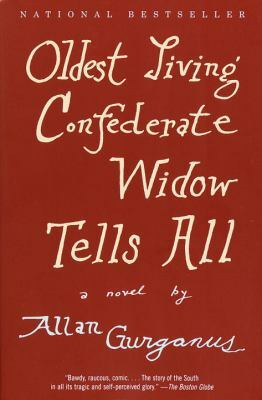 You may even have heard the song made famous by the likes of Frank Proffitt, the New Lost City Ramblers, and Doc Watson: hang down your head, Tom Dooley…hang down your head and cry… a sordid tale of love, betrayal, and murder set in the years following the Civil War. But fact often proves more shocking than the tale. Author Sharyn McCrumb, after spending hours consulting the legal evidence, trial transcripts, and speaking with experts, determined that something didn’t add up. The answers she found in her lengthy research hint at a dark, Brontë-like pentagon of individuals trapped by disease, starvation, racial boundaries, and the after-effects of armed conflict. Zebulon Baird Vance, the educated sometime-Governor of North Carolina, represented Tom Dooley during his trial for murder. In McCrumb’s telling, he is convinced that Dooley is innocent. While his narrative reflects on the aftermath, the voice of servant-girl Pauline Foster recounts the tale from its origin. Survival during the war meant Pauline had to sell her body to passing soldiers for food, but she escaped death. Unfortunately, she didn’t emerge entirely unscathed. Infected with syphilis, she makes her way from her home county of Watauga to neighboring Wilkes, in hopes of staying with one of her cousins there while seeing a doctor. 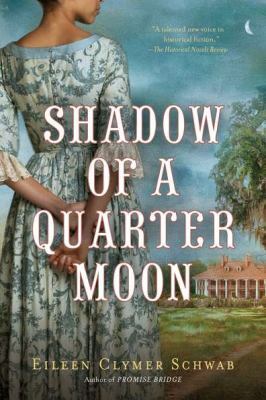 She chooses her wealthy relation Ann Melton, who allows her room and board in exchange for servant work. Ann is narcissistic and spoiled, and the sociopathic Pauline quickly determines that she will bring suffering to her cousin’s door, no matter the consequences for others. When Pauline realizes the depth of love between the married Ann and Tom Dooley, a former Confederate soldier and Ann’s childhood sweetheart, she hatches a terrible plan for revenge that inflicts tragedy across the entirety of Wilkes County. Expertly researched and written, history and fiction lovers alike will find this a fascinating read. 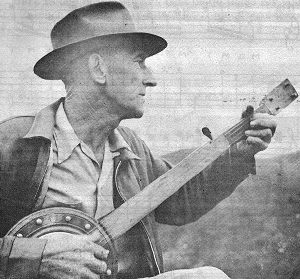 Click here for a clip of “Tom Dooley” as sung by Doc Watson, and here for a clip as sung by Frank Proffitt, both courtesy of the Southern Folklife Collection at UNC-Chapel Hill. The songs, and many others, are available on CD and vinyl in the Southern Folklife Collection, which like the North Carolina Collection, is located in Wilson Library. 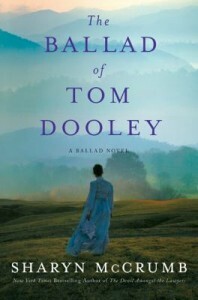 While you’re here, check the UNC-Chapel Hill Library catalog for the availability of The Ballad of Tom Dooley.